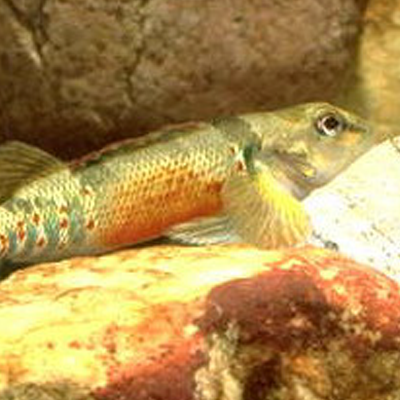 The New England Large Rivers fish assemblage assessment was supported by a Regional Environmental Monitoring and Assessment Program (REMAP) grant from U.S. EPA in 2008-15. Field sampling took place in 2008-9, and data management, analysis, and synthesis occurred in 2010-15. 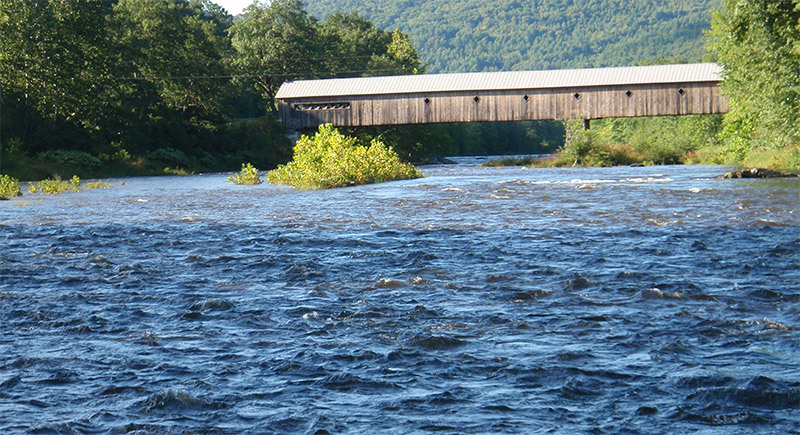 The analyses were supplemented with methods and data from related projects conducted on the non-wadeable rivers of Maine during 2002-9 and the Connecticut River in 2008-9. The sampling methods applied in the 2008-9 New England Large Rivers (NELR) REMAP project were originally developed and refined during the Maine Rivers project. A probabilistic site draw from the 2008-9 National Rivers and Streams Assessment (NRSA) provided the initial basis for making comparisons of the fish assemblage condition assessment and sampling methods between the Maine Rivers and NRSA methods at co-occurring sites. The purpose of the NELR REMAP project was to address biological assessment method and sampling design questions. The project focused on flowing waters that are not effectively sampled by wading methods and which are therefore considered to be "non-wadeable". Adding operational clarification and consistency to this term was an important underlying project objective. Describe a process for biocriteria development including the development of reference condition, multimetric indices, and a template for tiered aquatic life uses in the non-wadeable rivers of New England using the Biological Condition Gradient (BCG; Davies and Jackson 2006) as a conceptual foundation.